Finally the new Nikon D800E 36 MP Digital camera has been officially announced from Nikon Japan and available for pre order on Amazon! The amazing thing Nikon is that they are releasing lots of killer features from top pro bodies in this very affordable camera. Canon what ya got cooking now? Hope something good! 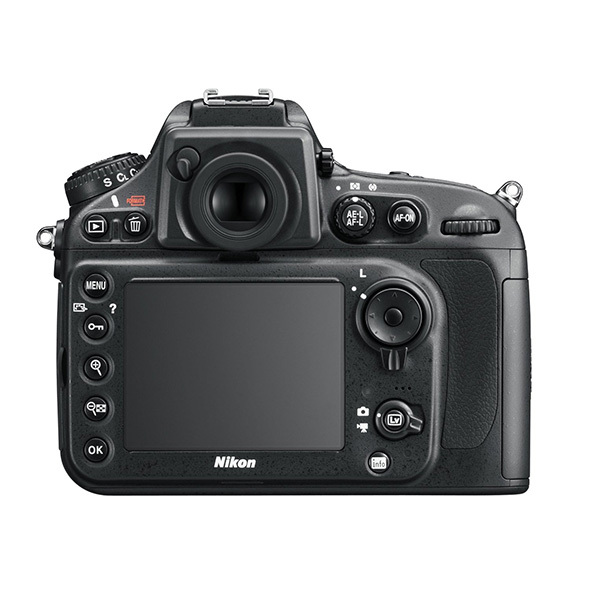 This is the link to the Nikon D800 (not the Nikon D800E, they are the same, one doesn’t have the AA filter which can render images a bit sharper but also can cause some moire). 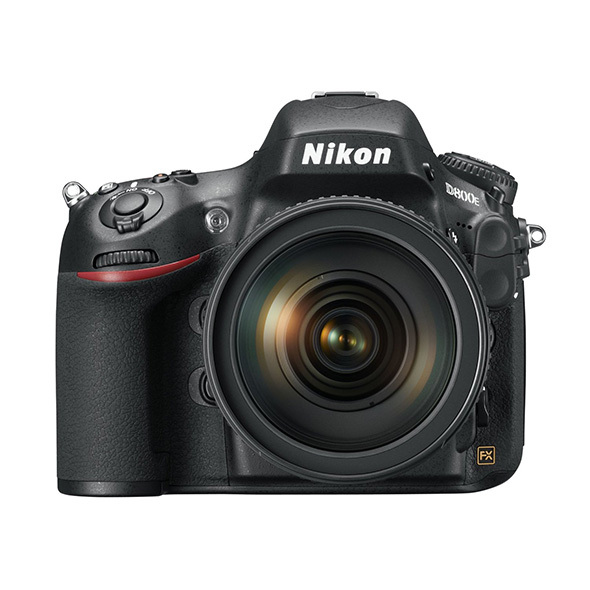 Nikon’s latest DSLR boasts core technology borrowed from the top-end D4, married with a 36.3MP CMOS sensor that comfortably eclipses the rest of the DSLR market in resolution terms. As well as first impressions of handling and operation, and an in-depth look at the D800’s specifications we’ve also dived a little deeper into the D800E, the D800’s sister model, which lacks an anti-aliasing filter.